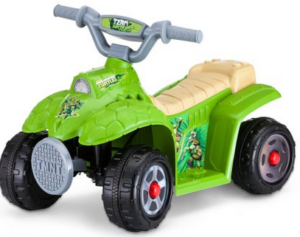 Looking to get the kids outside this summer? 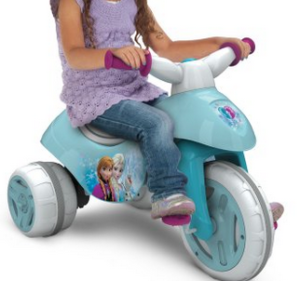 Head over to Walmart where you can get 50% off on select ride on toys. 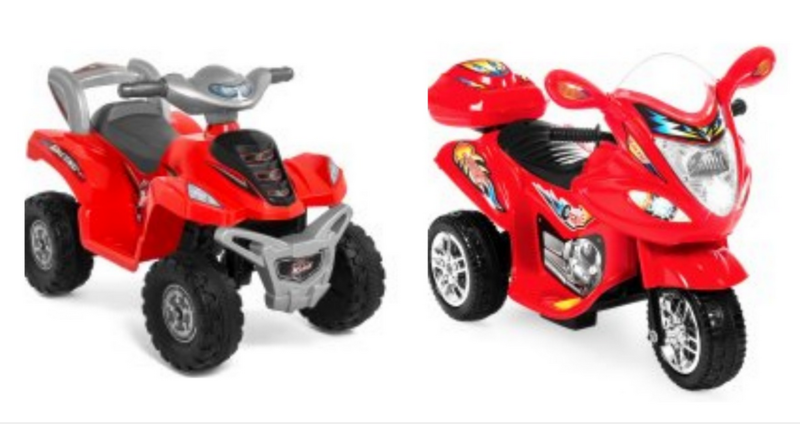 Grab ride on toys for less than $25! 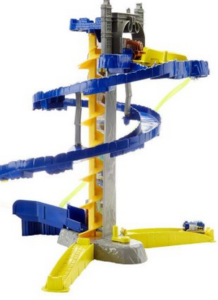 Walmart also has this Thomas & Friends DC Super Friends Batcave toy on sale for $10.94, making for a great gift idea! Prices subject to change at anytime. Choose free in-store shipping.